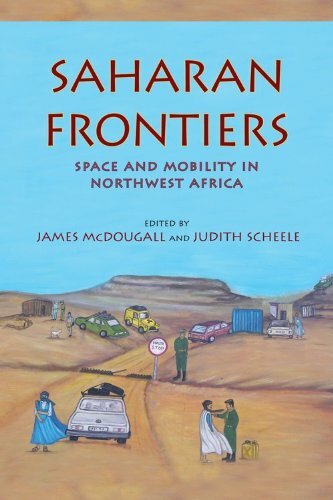 ethnographic and historical research to address topics such as trade and migration; local notions of place, territoriality, and movement; Saharan cities; and the links among ecological, regional, and world-historical approaches to understanding the Sahara. James McDougall is Assistant Professor in History at Princeton University. He has edited Nation, Society and Culture in North Africa (2003).